It’s a stormy night when you and a friend stumble upon a gloomy castle. You intend to use it as cover from the rain, but after entering, the door behind you creaks closed and can’t be opened. 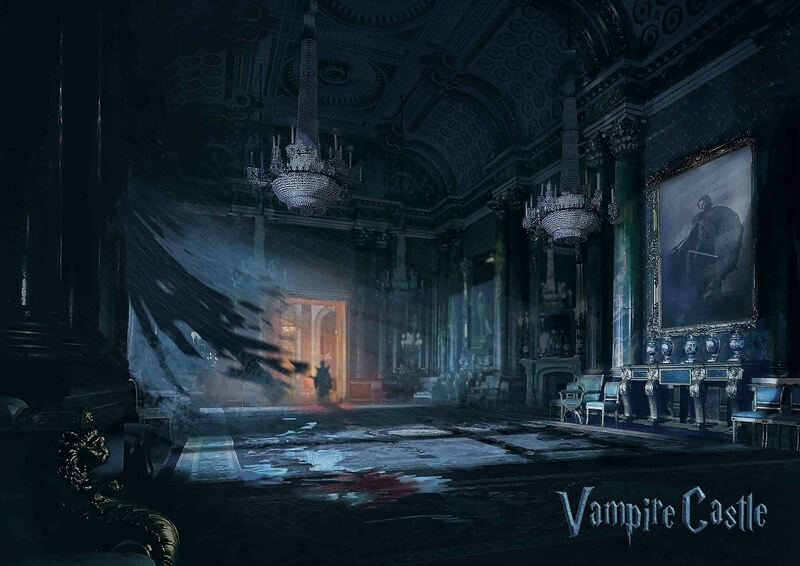 Suddenly, you’re transported to the middle ages and the clock is ticking…can you guys solve the mystery and escape the supernatural castle? Recommended for first time players. Age: suitable for 12 and above, you will need to have at least 2 members over 15. Dr. M is a renowned chemist. His son, on the other hand, only has eyes for astronomy. Undeterred, Dr. M tries to shape his son into a chemist as outstanding as himself. He imparts his heir with the totality of his knowledge while forcing him to take courses in chemistry. Eventually, his son can no longer handle the pressure and commits suicide to avoid a life he doesn’t want. Since the loss of his son, Dr. M’s grasp on reality slips further and further until he starts experimenting on living people. 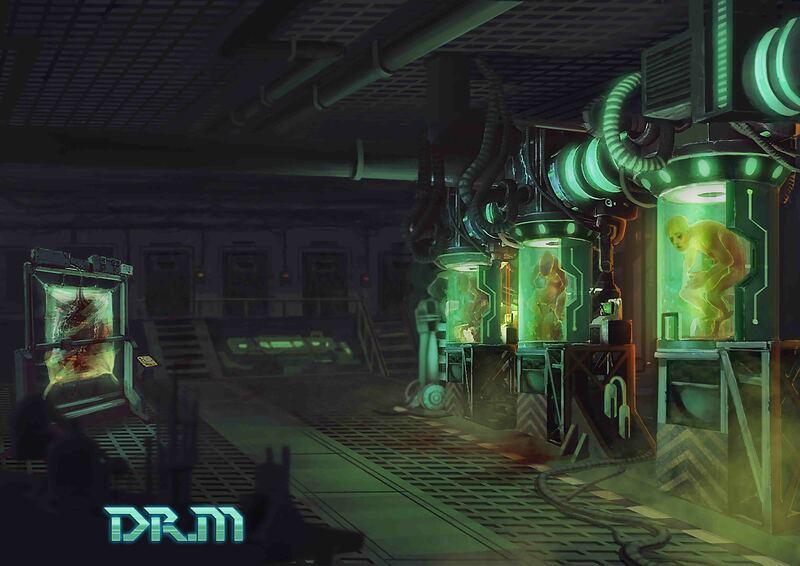 Unfortunately for you and your friends, you’ve awoken in a room after a drug-induced coma and Dr. M is aiming to make you his next experiment…Dr.M will be back in 80 mins, can you guys escape the fate of becoming laboratory rats? Recommended for large group or experienced players. Age : suitable for 15 and above, you will need to have at least 4 members over 15. THE LOST MINE –Pitt St. While shopping at a Sunday market, you come across a widow trying to sell her husband’s belongings. Out of curiosity, you start up a conversation with her. Her husband, Parker, had grown up an orphan and faced many difficulties throughout his life. Without any experience, he was offered a highly paid job as a worker in a remote mine. Shocked but overjoyed, he threw himself into his work. One day he returned from the mine with a purple crystal and quit his job. He became reserved, refusing to say why he quit. Years later, he fell ill and passed away, leaving a diary and a voice recorder among his belongings. His wife decided to sell them along with the crystal to make some money. Seeing the crystal’s value, you purchase all the items and conduct research. You discover that this kind of crystal is extremely rare and was mined by an ancient underground civilization. The people and its ruler have vanished from the record and no crystals have been found ever since. 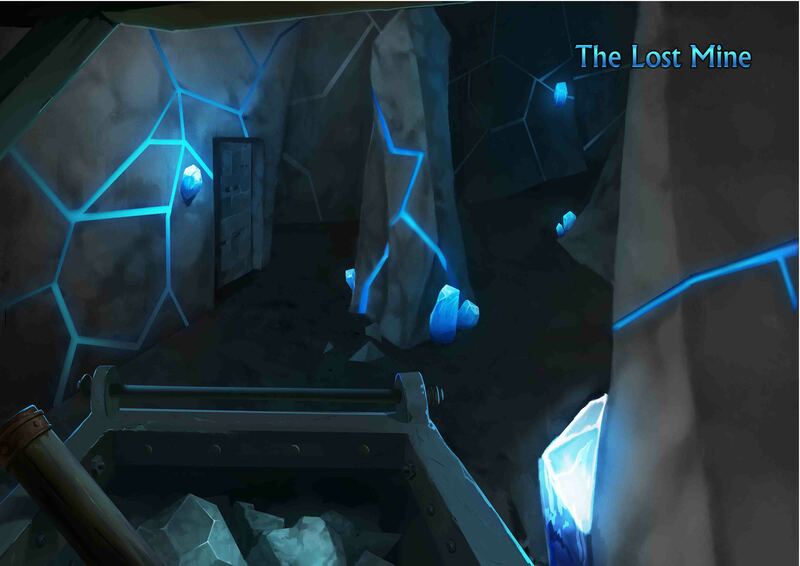 Driven by your curiosity, you travel to the mine he worked, hoping to find more crystals and uncover the mystery of The Lost Mine. Warning: For safety reason, this room is NOT suitable for children under 12, pregnant, people with physical disabilities or pram. Features : 100% heavy mechanical with no locks and keys, adventure, super real atmosphere, strong storyline. Age : suitable for 15 to 60 years old, you will need to have at least 3 members over 15. 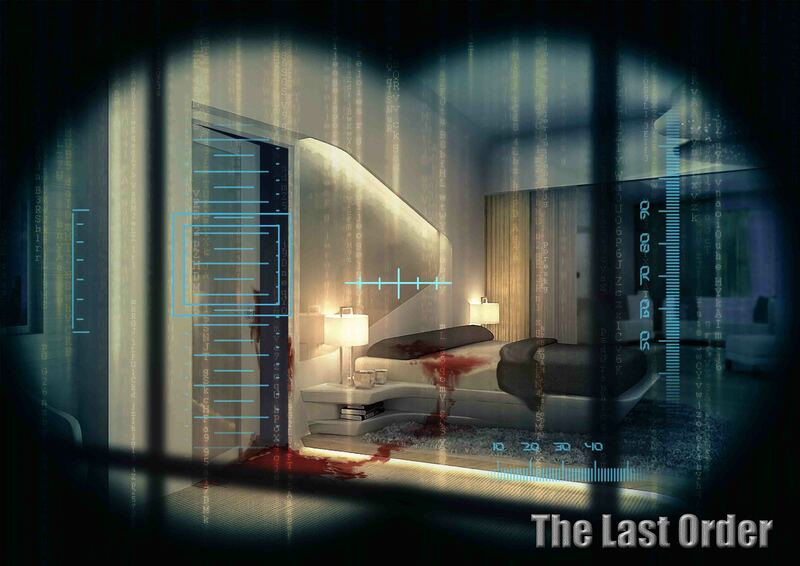 THE LAST ORDER –Pitt St.
You are Matt – a member of an assassin syndicate. Your superior James is one of the syndicate’s highest ranking members. James is currently in hiding from the police. You pack your bags in a hurry and set off for the hotel. On the way, you contact the most trustworthy member in the syndicate – David – and ask him for help identifying the kidnapper. He agrees to help you behind the scenes. You are now arriving at the hotel, ready to do anything to save your family. Advanced room, NOT recommended for first time players. Features : Strong logical thinking, a super brain, padlock free. Age : suitable for 15 and over. You need to have at least 2 members over 15. A terrorist has placed bombs containing a mutated virus on a train departing from Sydney. With limited clues, you must find the train and defuse the bombs as soon as possible. The bombs are in place, and the train is about to leave. You must act quickly to prevent a tragedy. 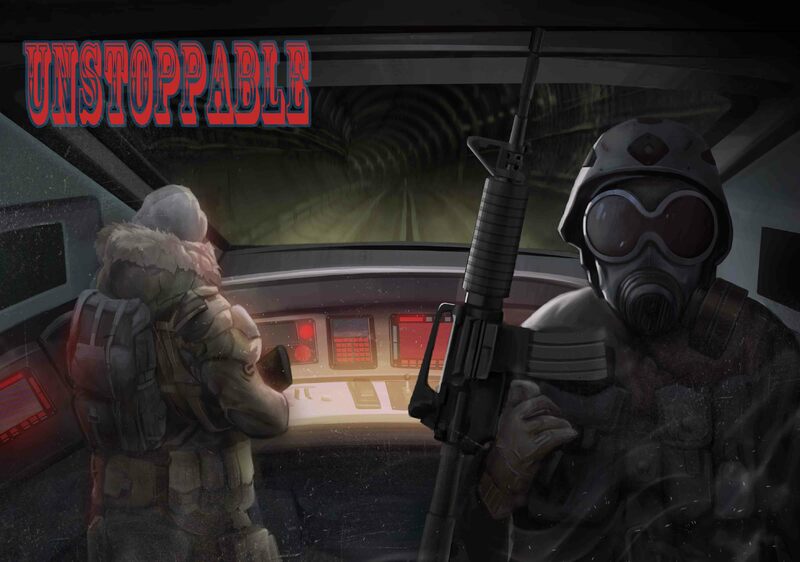 *Please be noted that UNSTOPPABLE is located at George St store. *Please make sure someone in your team is capable for lifting (approx.7kg). Features : Immersive,interactive,teamwork, padlock free. Age : suitable for 18 and over. You need to have at least 2 members over 18 for safety reason. Pictures Copyright © 2018 Mission Room Escape Sydney. Pictures shown are for illustration purposes only and may not be an exact representation of the theme. We reserve the right to change the images and description at any time without notice. © 2019 Mission Room Escape Sydney.